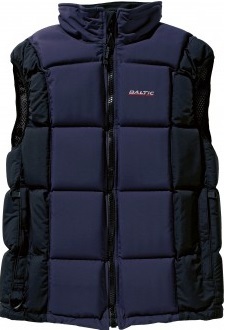 Fleece collar, airy mesh lining and detachable crutch strap. 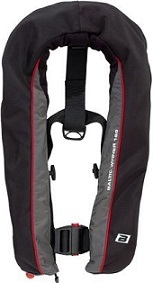 Inner pocket and outside pockets. 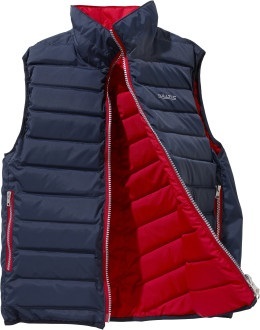 Reversible, two colors for the price of one. 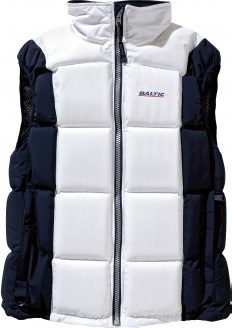 Zip side pockets. 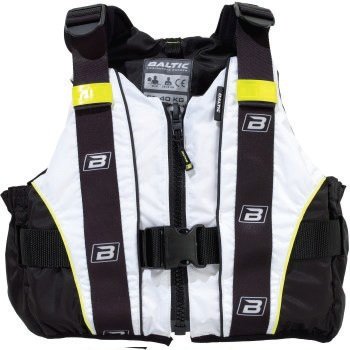 K1 is a brand new design for active water sports such as dinghy sailing and kayaking. 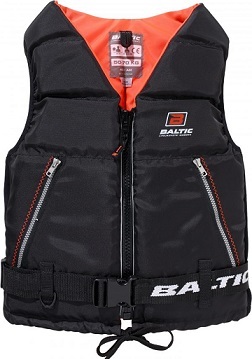 Adjustable in the waist, chest and length, the K1 also features a pocket suitable for a compass, GPS, mobile phone or map. 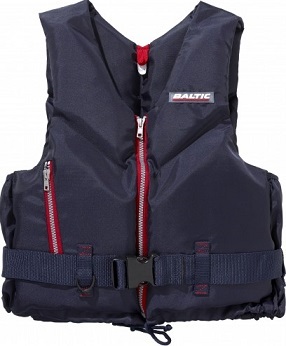 performing well im a dinghy regatta or in a kayak the K1 due to the design, cut and adjustments fits extremely well and is a perfect all-purpose vest. 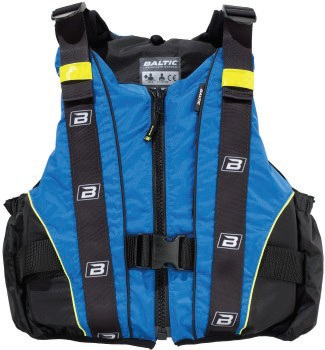 This new design has other great features including an attachment for a camel-back water bag and an optional crotch strap to ensure an excellent fit both on and in water. 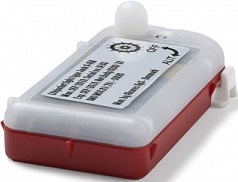 Approved to EN ISO 12402. 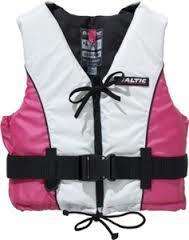 Using soft Airex buoyancy material and stretch sides this provides an excellent fit and comfort. 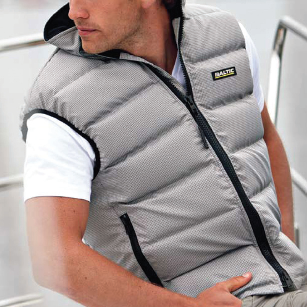 Fitted with two zipped pockets, secured with a rylon zip, top and bottom ties and an adjustable waistband and buckle. 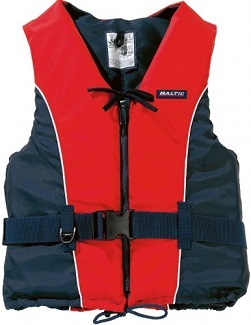 Mariner is a traditional coloured buoyancy aid in marine colours. 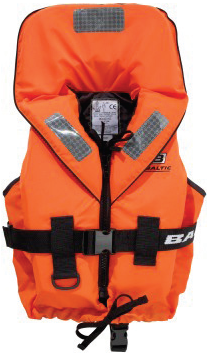 Close fitting thanks to the segmented front and back buouyancy panels to follow the body contours. 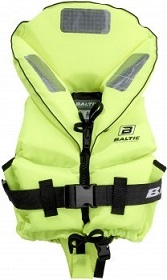 Zipped pocket and adjustable waistband and buckle. 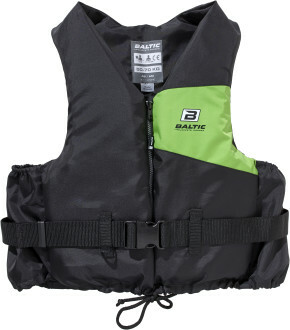 Worker is a brand new buoyancy aid in our Industrial program. 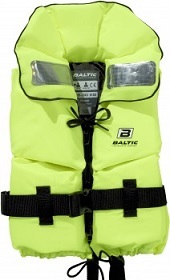 The outer cover is manufactured using a PVC coated nylon which makes the vest resistant to UV-light, oil and mould. 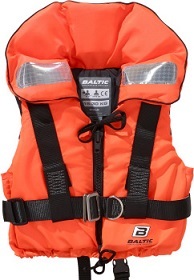 The Worker has three sturdy waistbands to ensure a comfortable fit, lifting beckets in the shoulder straps and retro- reflective patches on the shoulders. 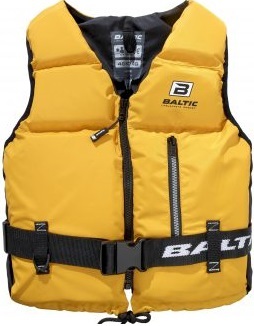 The Rekord has many attributes coming from its retro design; brass coloured zip and grommets. 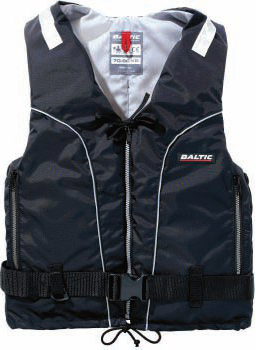 The Rekord has all the performance of modern Baltic 2000 production; the same 50N buoyancy as a normal buoyancy aid, internal GPS/mobile pocket and a wonderful classic fit. 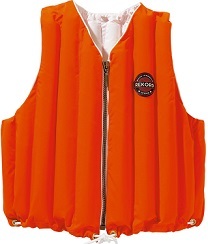 The Rekord is supplied in a colour coordinated traditional style seaman’s duffel bag. 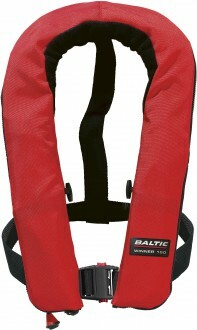 Manual or Automatic inflation with adjustable waist strap with quick – release buckle, comfortable fleece lined collar and oral tube for deflation/ inspection. 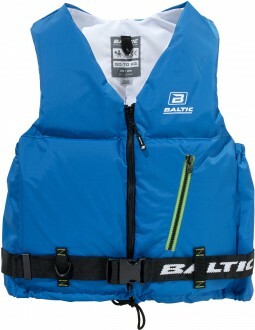 Six retro- reflective patches, lifting becket, toggles to attach to foul weather clothing. 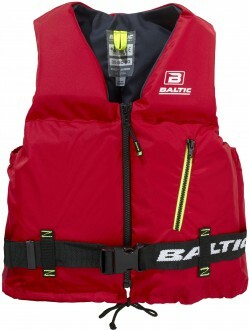 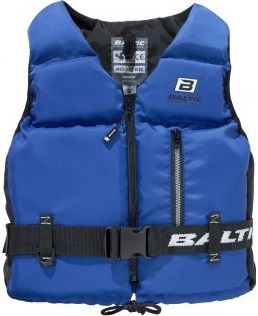 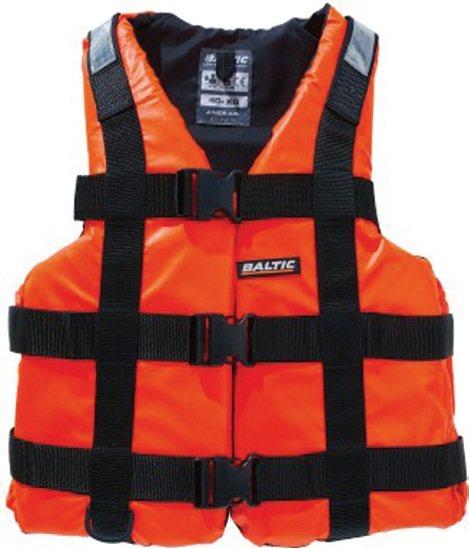 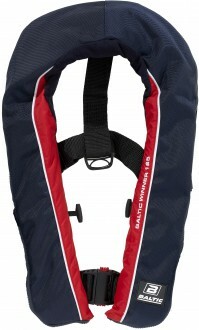 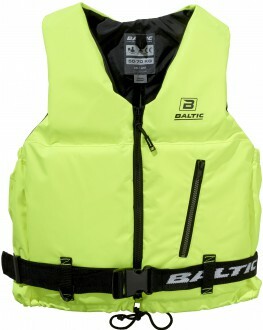 A new generation of lifejacket with a padded anti tangle back and padded shoulders for absolute comfort. 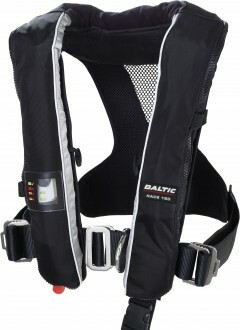 The integrated safety harness is front fastened with adjusters on both sides. 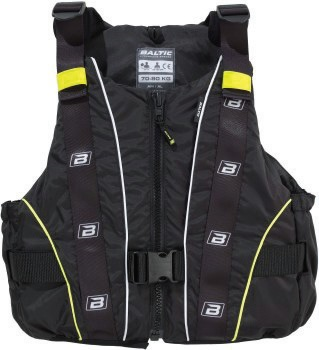 The Race has the Argus valve, fleece collar, lifting becket, retro-reflective patches, whistle and detachable crutch strap. 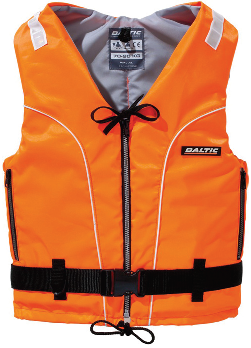 Our ever popular lifejacket the winner has received a full redesign and now includes three new colour combinations. 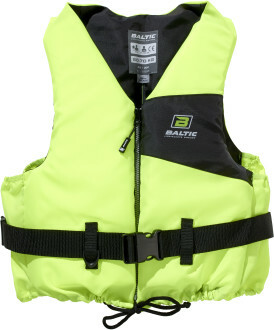 This redesign has involved the back of the lifejacket and it now has a softer and more pliable material that makes the winner 165 equally comfortable both and without clothing the new design includes all safety attributes of the monochrome cousin and features, including detachable crotch strap, whistle, lifting becket, retro-reflective patches and is approved according to the latest standard En IS0 1242. 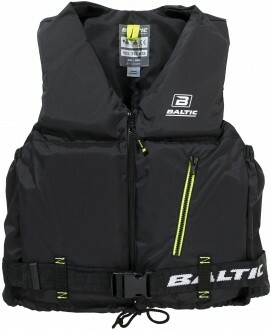 The Winner 165 is available with or without integrated safety harness.